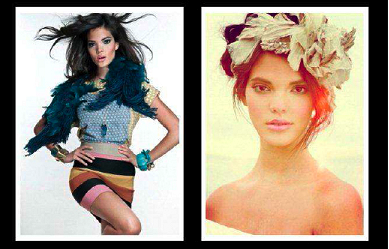 We have a couple new products ready to go that you are going to love. 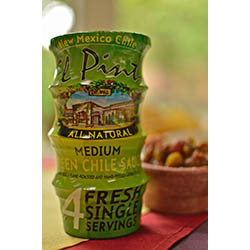 As the kids head back to school, turn that lunchroom food into a tasty meal with El Pinto's new single serve cups of salsa and green chile sauce. As mom and dad head off to work, there isn't anything wrong wtih adding a bit of spice to the institutional food. 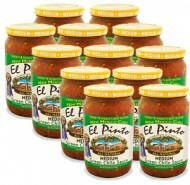 This is the same El Pinto salsa and green chile sauce you love, but now it is in convienent single serve cups in this 4-pack. 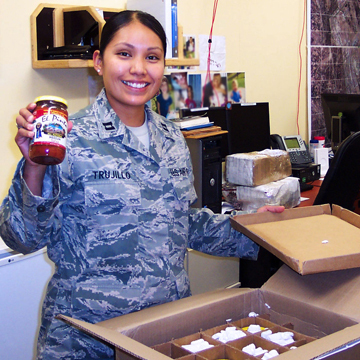 I would like to THANK YOU on behalf of the Iraq Training and Advisory Mission - Air Force for sending the case of salsa to our unit here in Iraq. I was so excited to share a little taste of home with my unit--they loved the salsa! Some of the folks I am deployed with have been stationed in New Mexico at some point in their career and were excited to partake in the "REAL" New Mexico salsa once again. Your generosity really means a ton to us out here and we truly appreciate it. I will be home in two weeks on a 15-day pass; I hope I can thank you in person but for now I hope this email will suffice.